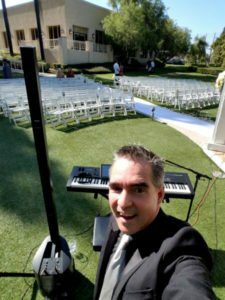 The best wedding pianist Los Angeles! How about that! Honestly Los Angeles is a huge city and metropolitan area, super diverse. And I’m not so sure if anyone could be the best for every single scenario. But I do know that I had a blast playing for Gregory and his beautiful bride on Saturday at the gorgeous Almansor Court! And Alhambra. It was a beautiful day for many reasons. First it was an outside wedding. and the weather at 5:00 pm could not have been more beautiful. The venue has an outdoor gazebo on the water that is picturesque. Perfect! Secondly, cool couple cool friends. Family and friendly and just great to work with. Thirdly, I loved all aspects of the songs selections. I mean the groom wanted to walk down the isle to “California” by Phantom Planet. The Bride wanted a very traditional Wagner “Bridal Chorus”. And before I forget “All of Me” by John Legend for the Bridal Party and “Canon in D” for the flower girl and ring-bearer. And so these gave us a great start and really set the stage. 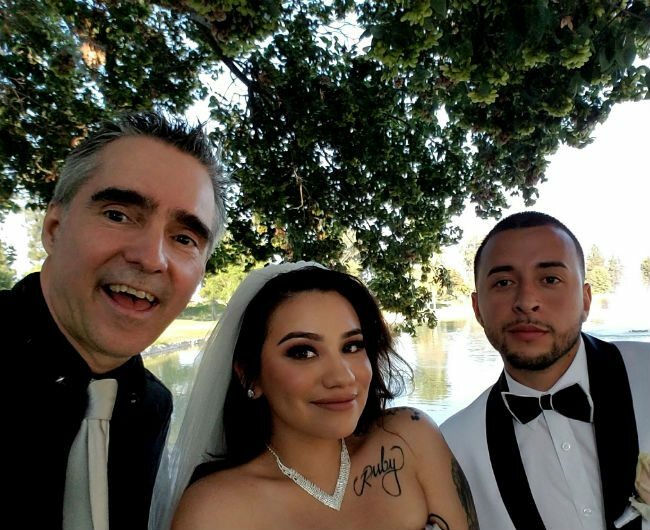 I loved the service the officiant had a great sense of humor and the vows were full of life and emotional! It was just upbeat and cool. Then the recessional was Coldplay-“Clocks”– first on piano and then since the cocktail hour was right there in the same spot I just started singing away. And then followed with cocktail “new school”! We just kept it contemporary and lively until the reception started when I ran off to DTLA (down town Los Angeles) for my late gig at Triple 8. 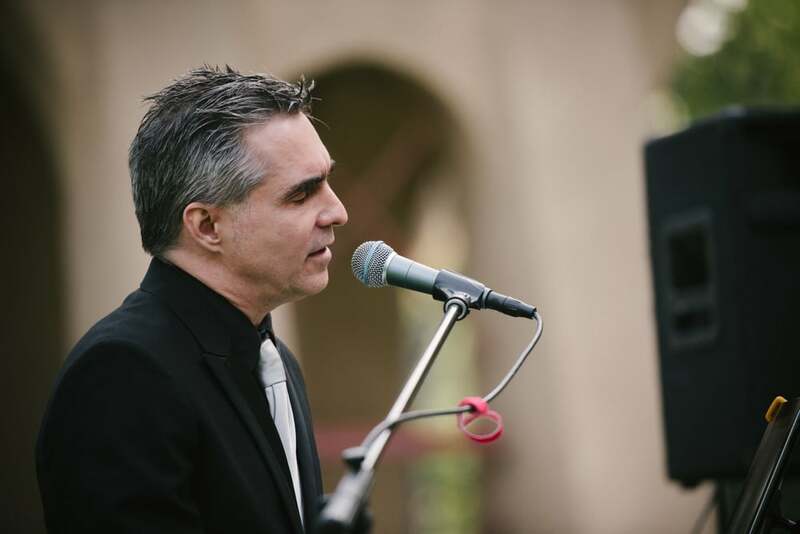 Best Wedding Pianist Los Angeles; Why? Work with you on exact songs to make your wedding pop from the first note. Give you the option of almost any wedding song, pop song for the last 100 or more years. Give you the option that I can also sing for your cocktail hour. Or even your service if there’s a special song you love. Give amazing service and stay in touch with you and help you make the details happen. My job is to make your day better than you plan.